Winter weather in Washington can be a bit unpredictable. It can be cloudy and rainy in one spot while the sun is peaking out a short distance away. Shoreline provided just such variety. 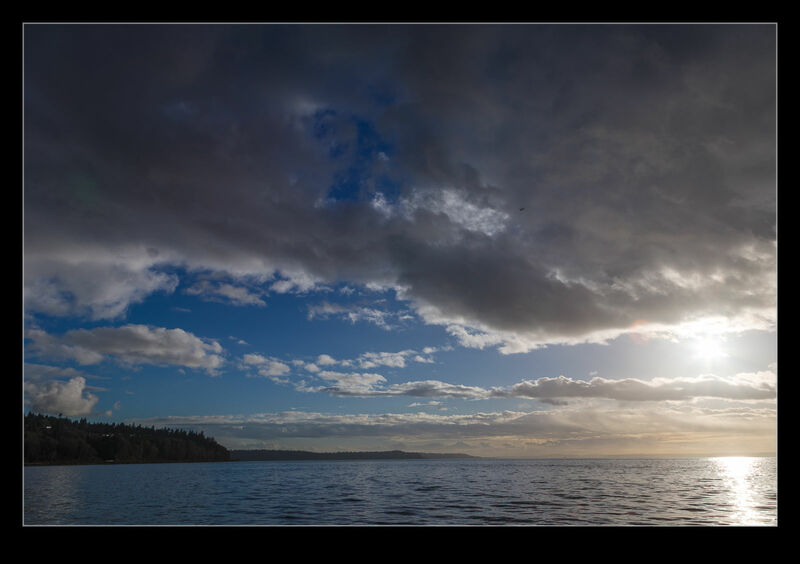 While it had been quite gloomy, as we walked around the headland near the lighthouse, the view to the south over Puget Sound suddenly cleared up nicely and there was a lovely sunny view. Time to grab some pictures before the sun disappears again (which it did before too long!). 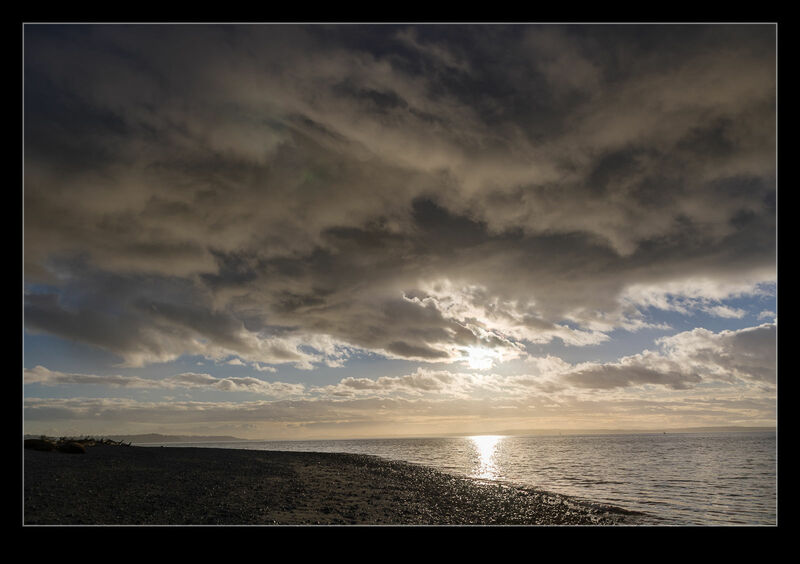 This entry was posted in Pacific Northwest, photo and tagged landscape, photo, Puget sound, sun, washington. Bookmark the permalink.